"I was troubled and saddened yesterday to hear this news" about Gov. 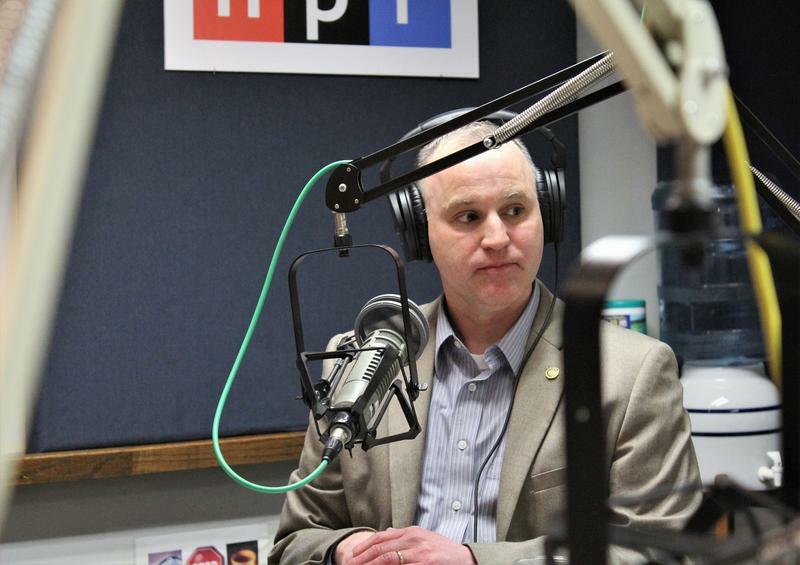 Greiten's indictment, says Republican state Rep. Kevin Corlew. "I question whether the governor will be able to perform his duties as necessary." Segment 1: Political implications of felony indictments against Gov. Eric Greitens. The big news in Missouri government yesterday was an indictment against Gov. Eric Greitens, who admitted to an extra-marital affair in 2015, but refutes accusations that he took compromising photos of his paramour without her consent. We got reaction from state lawmakers and political watchers about how the charges might affect the governor's ability to lead. Segment 2, beginning at 22:32: Reviews of the latest films showing now in Kansas City's indie theaters. They helped us fill out the Best Picture section of our Oscar ballots, but what about the cinematic categories starring films that are less lengthy? 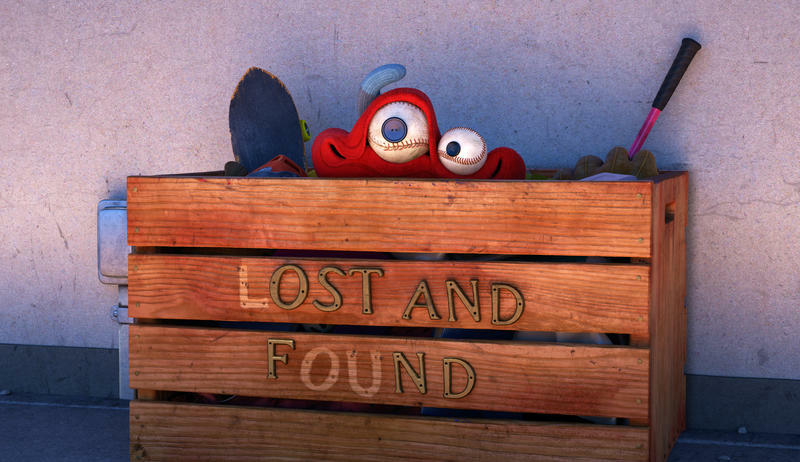 Up To Date's Film Critics returned to give us the lowdown on the Oscar-nominated live action, animated, and documentary short films, and where you can catch them before the Academy's big night. If you're looking for other cinematic fare to accompany your popcorn this weekend, they've got you covered there, too. 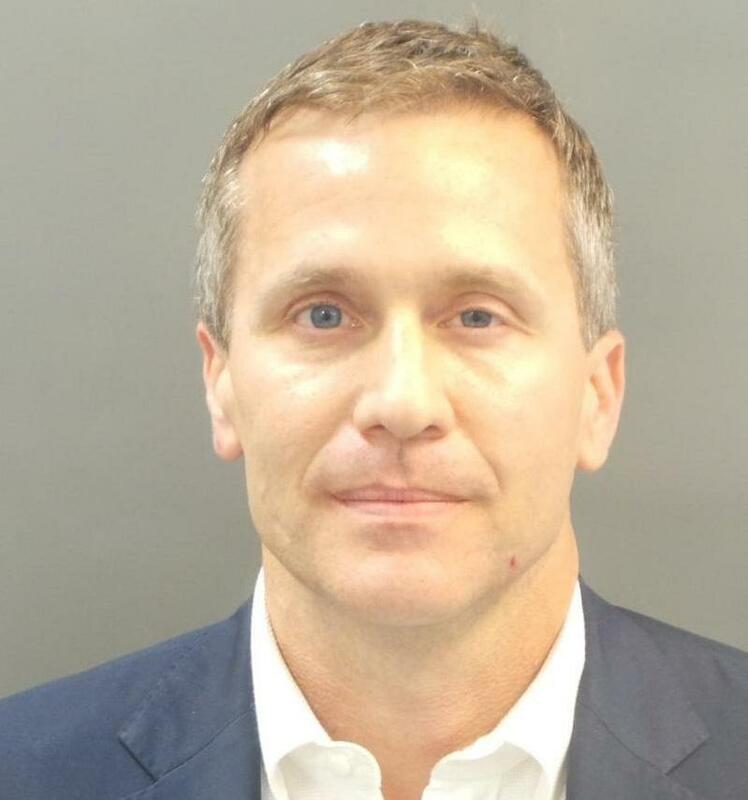 A St. Louis grand jury indicted Missouri Gov. Eric Greitens on Thursday for felony invasion of privacy, possibly jeopardizing his tenure in office as legislative leaders said they'd begin an investigation. Impeachment talk began to circle the Statehouse. The Oscars are just over a week away, and your attention span may be a little brief after all the hype. Fortunately, Up To Date's Film Critics have short films at the top of their lists of movies not to miss. Feel like staying in this weekend? TV Guide has put together a list of streaming options for this year's Academy Award nominees. Pre-Oscars movie-going crunch-time is upon us and what better way to get prepped for it, than a sit-down-and-chat with Up To Date's Film Critics? They'll review what's showing now on area screens, including Call Me By Your Name, Phantom Thread, Small Town Crime, Proud Mary, The Post, I, Tonya, and Darkest Hour.